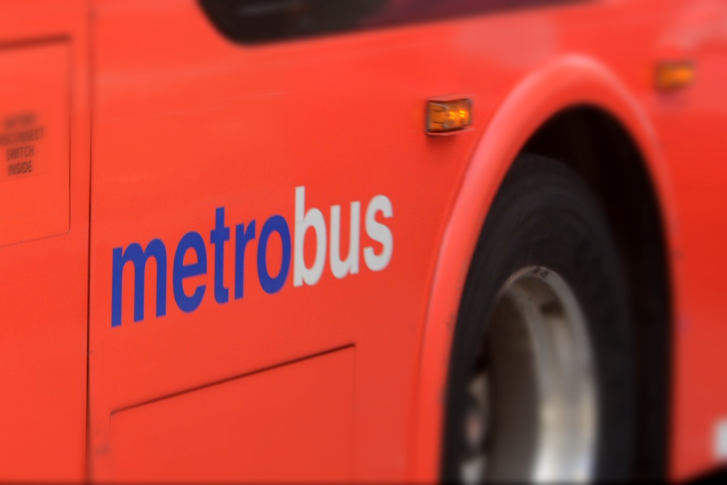 Derailments and rail collisions are down overall, but WMATA’s customer and pedestrian injury rate rose, in part due to an increase in bus crashes. The most common injuries were tied to crashes, stress or assault, lifting or repetitive motions, and slips trips and falls. 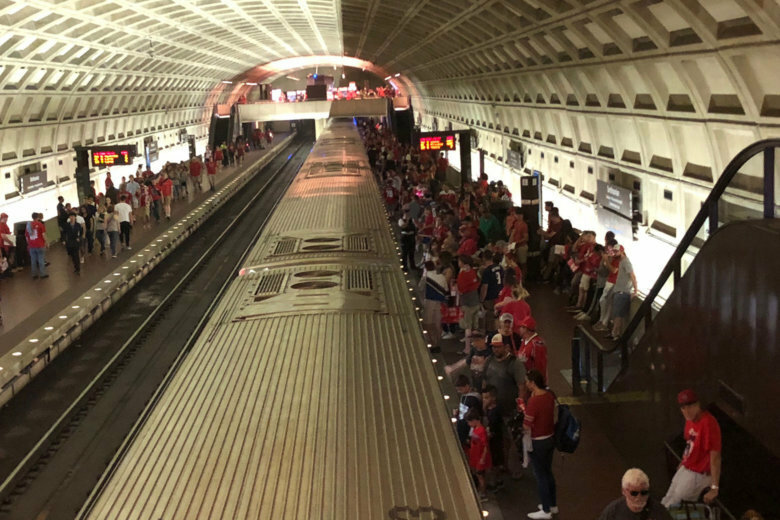 The number of fire incidents across the Metrorail system increased 9 percent in the last six months of 2017. 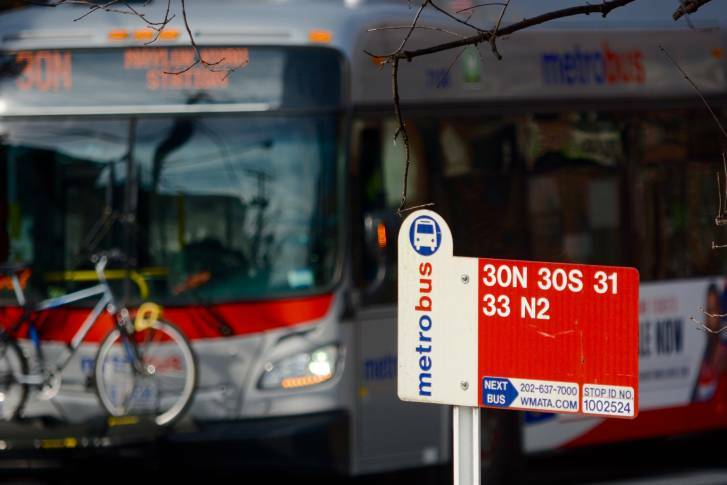 Meanwhile, injuries among bus riders and employees spiked.